In this article, the Prosperity Fund Team at IMC Worldwide sets out the pivotal importance of addressing environmental issues as a lever for economic growth. The UK Cross-Government Prosperity Fund was announced in 2015, in line with the UN Sustainable Development Goals. The Fund targets middle-income countries, such as India, Brazil and Mexico in order to address barriers to growth. In this article, the Prosperity Fund Team at IMC Worldwide sets out the pivotal importance of addressing environmental issues as a lever for economic growth. Environmental considerations are more important than ever in the middle-income countries targeted by the Prosperity Fund. 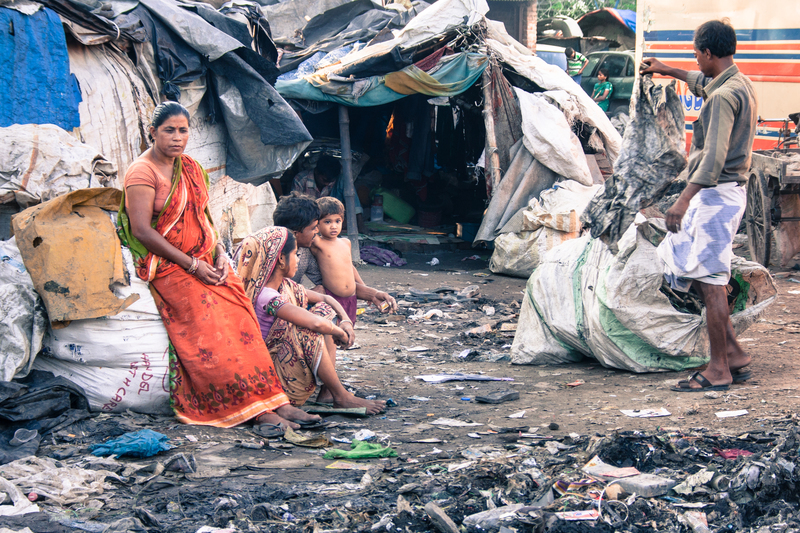 70% of the world’s poor live in middle-income countries. They face issues of rapid urbanisation, persistent inequality and gender discrimination – all exacerbated by the increasing threat posed by climate change. Per capita income growth has kept step with the rate of urbanisation in only a handful of countries. 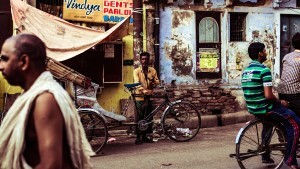 Others, such as India, now see an unprecedented growth of informal settlements (slums) surrounding cities. Poor management of dwelling sites is a complex issue for urban development. It contributes to environmental damage due to pollution from cheap fuels used by communities; untreated solid and liquid waste; and nonexistent or poor sanitation infrastructure. Globally, more people live in urban areas than in rural areas, with 55% of the world’s population residing in urban areas in 2018. In 1950, 30% of the world’s population was urban, and by 2050, 68% of the world’s population is projected to be urban. As the world continues to urbanise, sustainable development depends increasingly on the successful management of urban growth, especially in low-income and lower-middle-income countries where the majority of rapid urbanisation is expected between now and 2050. View and download the final paper here.